Join the Pure and Simple: Results in 1 week! Learn about this Great Product Here! All three approved neurotoxins are very similar, but they do have some important differences. The differences likely mean more to the physician or injector than the consumer. For example, Xeomin is the only one of the three that does not need to be refrigerated before use, which may simplify distribution. 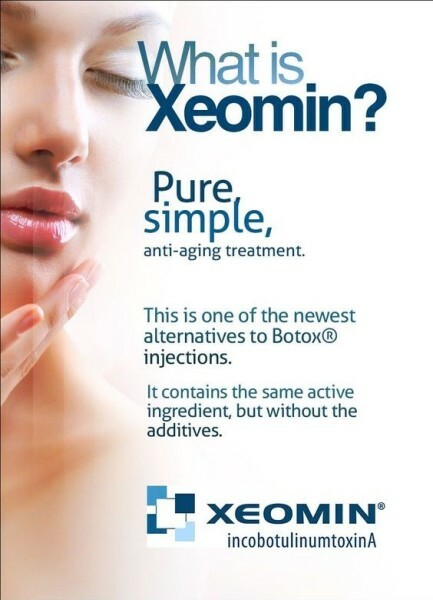 Xeomin is also "naked," meaning that there are no additives, just botulinum toxin type A. This may mean that there is less risk of developing antibodies against Xeomin than other available neurotoxins. The body develops antibodies in response to a foreign invader and attacks. In theory, antibodies could prevent a neurotoxin from having its desired effects. 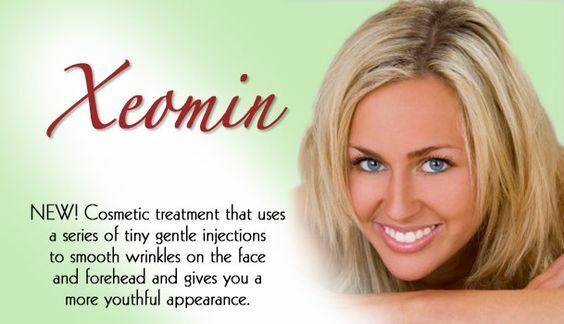 The full effects of Xeomin occur within one week, and the results last from three to six months, making it comparable to Botox in terms of both onset and duration of action. This is a 65 y.o. Female who had never had injections before and never missed a follow up appointment. We have done chin work, crowsfeet, glabella and forehead. Only sprinkles when needing a fresh/rested look. No Models needed; this is REAL LIFE. Botulinium Toxin Price $10.50 to $12.50 per unit. Restlyn Filler $250 per ml. Permission to publish photo by client. This is a 26 year old client who works nights and doesn't routinely get any type of facials or treatments for her face. Facials $35 w/peptide & O2, $75 Permission to publish. 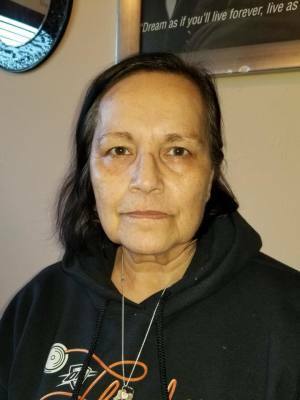 75 y.o. Female who wanted some smother chin and lip lines. Notice the marionettes are lifted and smoother. Permission to publish. Before we notice some heavy marionette lines, deep chin crease and tight laugh lines. 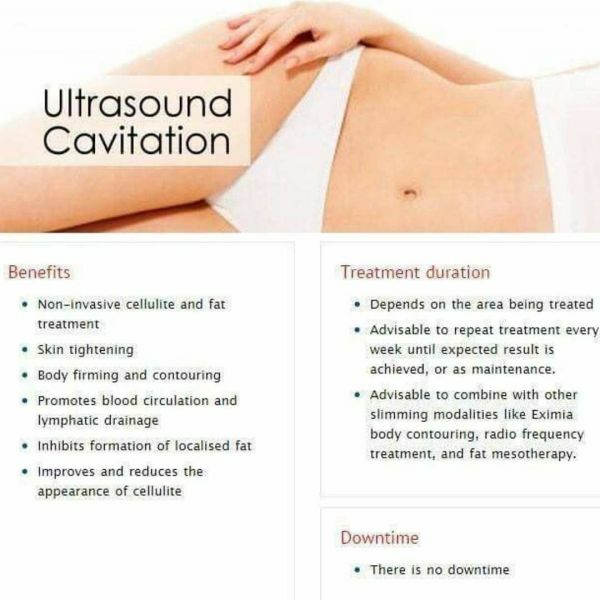 What is RF Ultrasonic Cavitation: call for info. & pricing. or continue browings beautyjunkyrn. RF can also be used in conjunction with ultrasound cavitation to aid in further fat breakdown and also to tighten the skin in the same area the cavitation treatment has taken place. The hand piece is slowly rotated over the target area transmitting radio waves through the upper layers of the skin to the dermis, heating the dermis to between 40 and 50 degrees Celsius without burning the skin surface. In a no stress environment, you will have made a friend and not just met an injector. Please see before and after pictures, reviews on Beauty Junky's Facebook page. Current customer comments about what Beauty Junky Mini Med Spa is all about! Love Kelly!! She is the best!!!!!!! So sweet and so professional!!!!! Doesn’t push extra units on you. She will give you what you need and will have you come back for a follow up to make sure you’re happy!!!! Love her!!!!!!!! Won’t go to anyone else. Thank You, Heather Garrett!!! Love YOU! I have known Kelly for about 13 years as a Co-Worker and Friend! She has a eye for detail, compassion and will listen to your needs and wants to achieve your aesthetic goals! Don’t hesitate to see her run, honesty and sincerity in this industry is key �! Trust me I know ! The treatment has been called a “quick fix” because it forces oxygen and moisturizers into the skin. This gives it a temporarily smoother, plumper appearance. Some doctors are skeptical of the procedure because there is no clinical evidence to support the benefits of the treatment. Other doctors view oxygen facials as a form of hydration therapy that helps to moisturize the skin and give it a better appearance. During the procedure, an airbrush-like gun is used to spray antibacterial oxygen onto the skin. The only sensation is slight pressure on the skin, and patients say that it is very calming. The procedure lasts approximately 30 to 60 minutes, and a single session can cost from $150 to $350. There is no recovery time with this procedure, so you can return to your usual daily activities as soon as your appointment is over. Results are seen as soon as the first treatment, but it is recommended that you have monthly maintenance treatments to ensure that your skin retains its moisture and maintains its dewy appearance. There are typically 4 types of oxygen facials that provide different treatments for different problems. 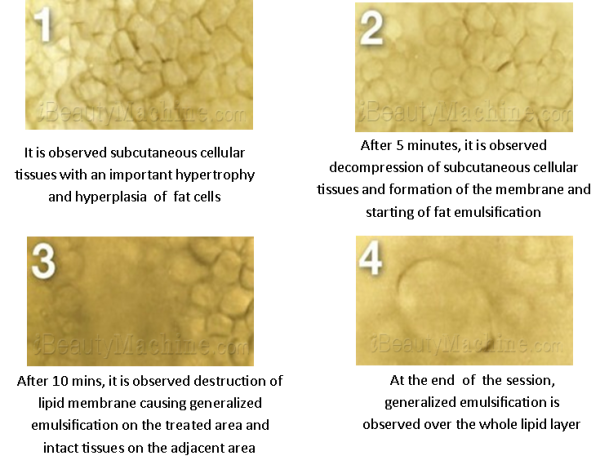 Opulence – This treatment is perfect for patients that have uneven pigmentation or skin tone. 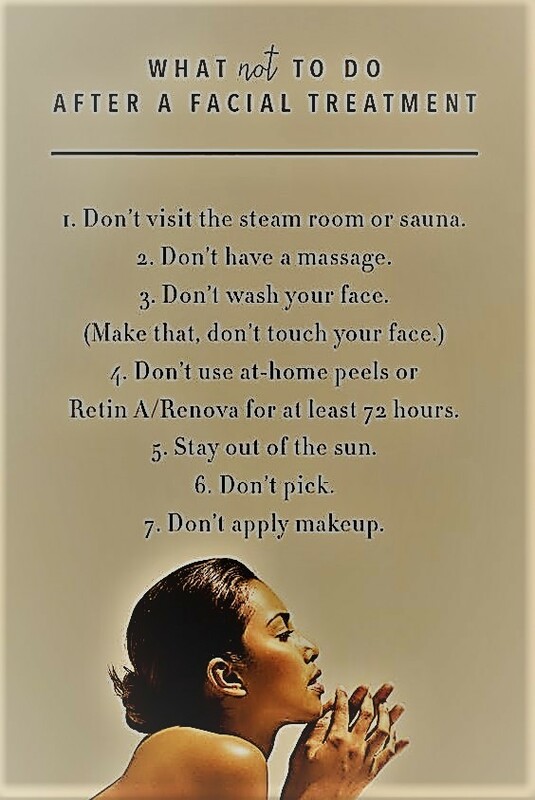 Furthermore, those that simply want to brighten the look of their skin for a more radiant appearance can use it too. Rejuvenate – This facial is designed for patients who need more moisture in their skin. It also rids the skin of wrinkles and fine lines while giving the skin a firmer, tighter appearance. The treatment works for patients with all skin types. Clarity – This treatment also adds moisture to the skin by balancing out the skin’s moisture levels. It also reportedly helps to rid the skin of acne breakouts. Atoxelene – This is an add-on to the opulence and rejuvenation treatments. This facial helps to soften and firm expression lines. 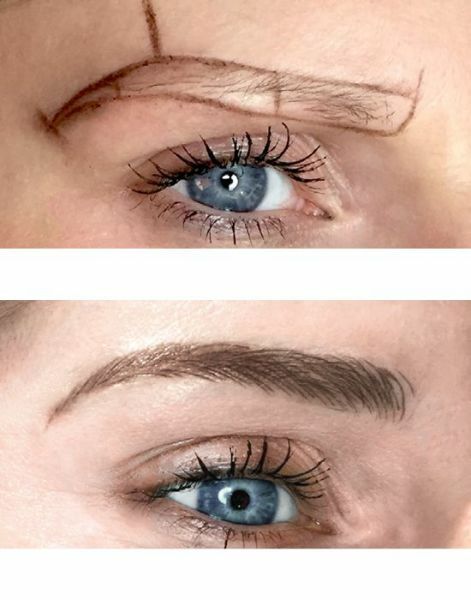 This is why it is a non-invasive alternative to Botox treatments. This treatment is also used to plump up the lips, contour the eyes, and smooth wrinkles. The treatment is especially effective for lines and wrinkles that are located near the mouth, eyes and on the forehead. Payment methods: Visa, Mastercard, Amex, Cash, Check, Money Orders. Payment plan for LipoLess to get Summer Ready!!!! !